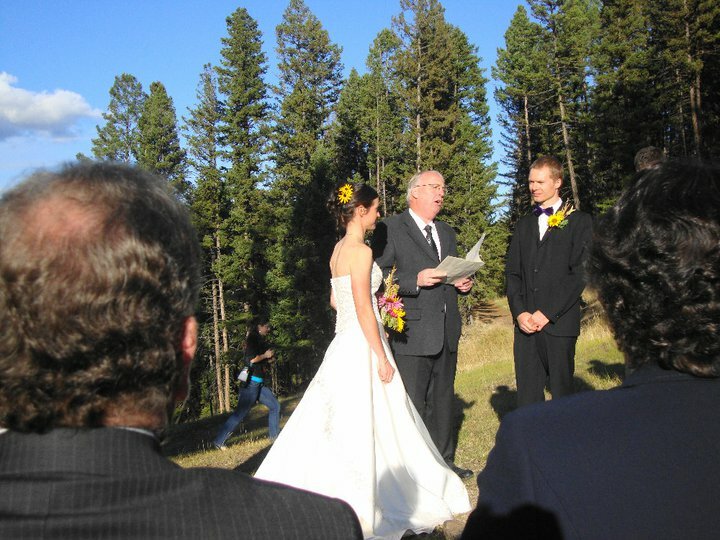 Also in this time our beloved house mates of 2 years got married and all the family and friends descended on Kamloops for several days. Matt and Catherine's wedding was perfect, up on a mtn, looking over a ski run they tied the knot and then we dined on a conscientious catering buffet, before Keith and I delivered our speech and assigned the bride push ups in her dress. Dancing and roasting marshmallows over an open fire completed the evening in style.